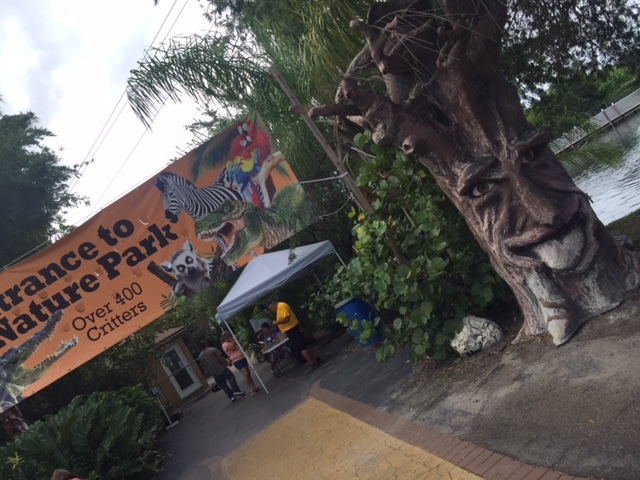 at this indoor and outdoor attraction in North Fort Myers. There is more than shells, there is also a Nature Park, Botanical Gardens, Eco Lab, Fun Park with Bumper Boats, Paddle Boats, Game Room & the Soaring Eagle Zipline, a huge retail store with Museums, restaurants, outdoor dining & bars. 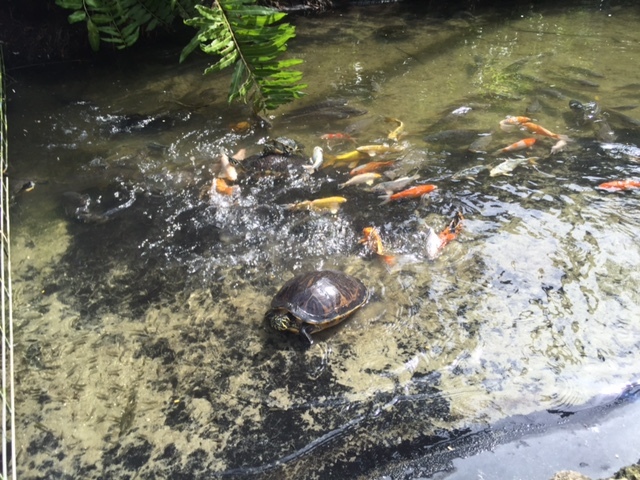 Part of the Shell Factory area is the Nature Park. 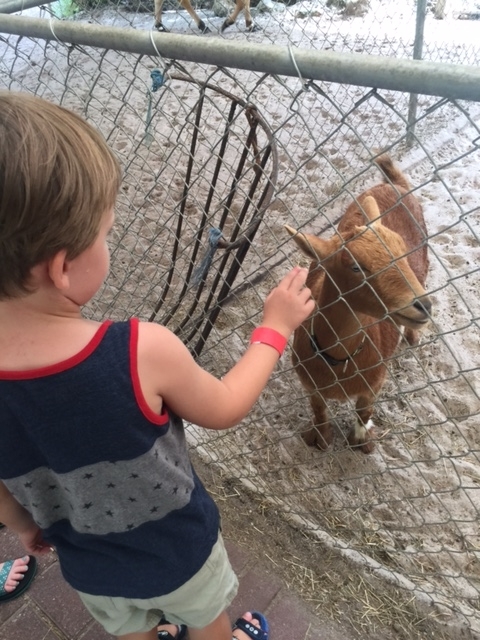 You can spend hours walking around this 4+ acres park, looking at hundreds of animals from exotic birds to alligators and even a rescued cow! 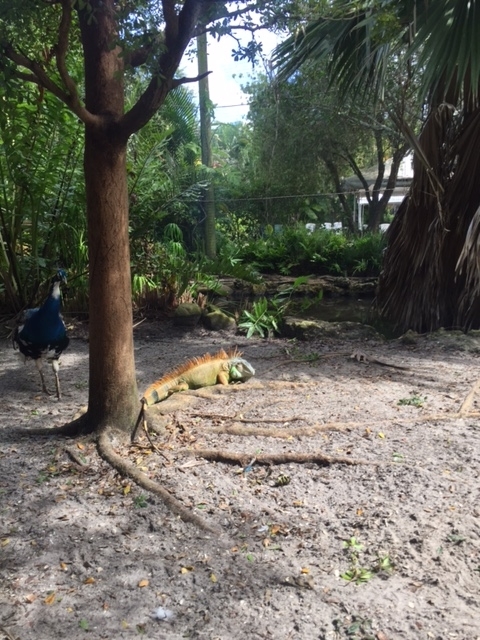 Throughout the park, you have many opportunities to touch a variety of animals. 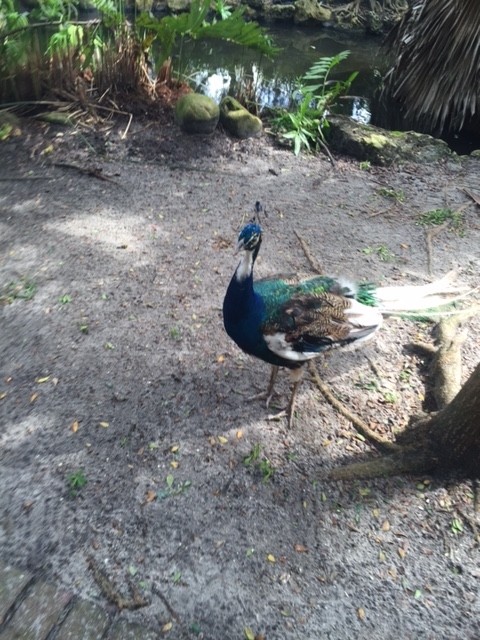 The bird sanctuary was my entire family’s favorite part because you literally are walking through an area getting upclose with peacocks, tortoise, iguanas and birds. 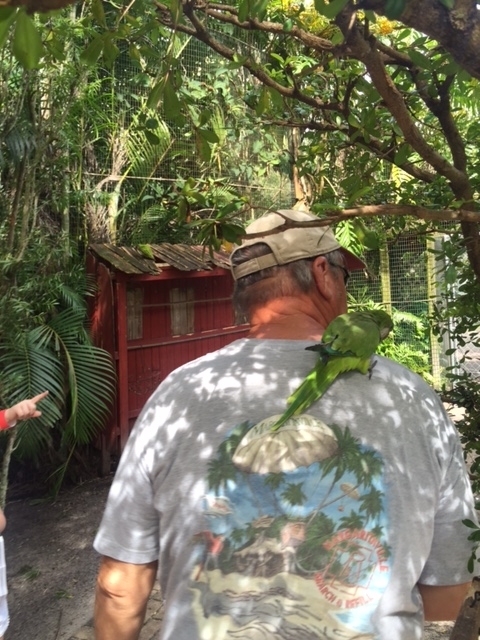 One bird took a liking to my dad and sat on his shoulder as he walked around. Such a cool sight to see! 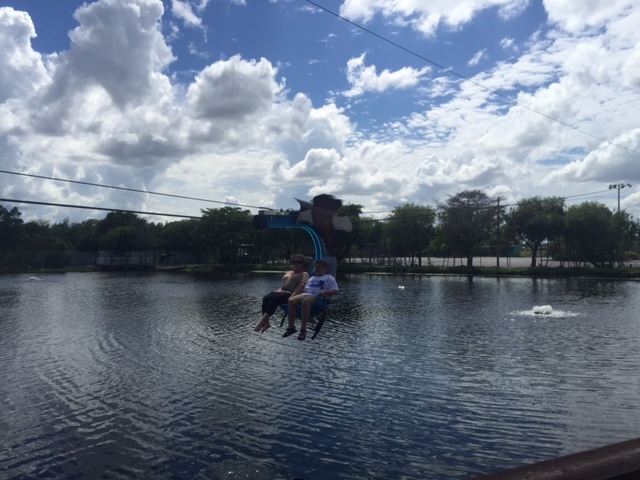 TIP: You can zipline in southwest Florida! Lots of activities for all ages. The activities do cost extra and all have individual fees. The Shell Factory has a massive store, so get ready to shop! They have the world’s largest collection of seashells, and shell specimens plus tons of unique gifts. 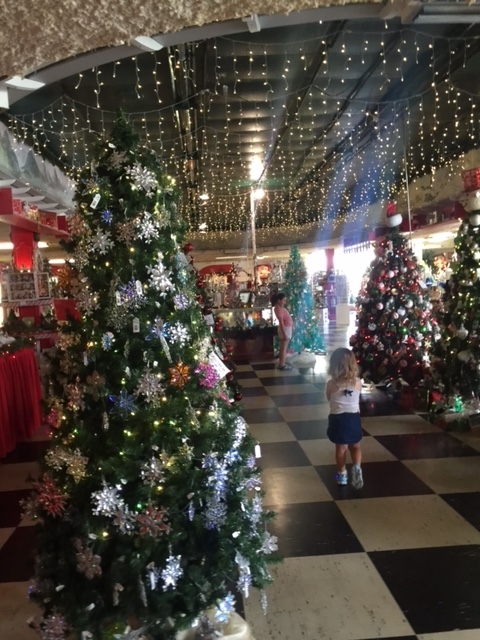 And not only can you find tones of Christmas gifts here, but you can experience the Christmas feeling because an large part of the store is decked out all year long with Christmas featuring, trees, village and figurines. My son went nuts over all the village pieces. Great Way To Spend A Day Filled With Family Fun. *I was not compensated or given any discount rates or free items for this post. 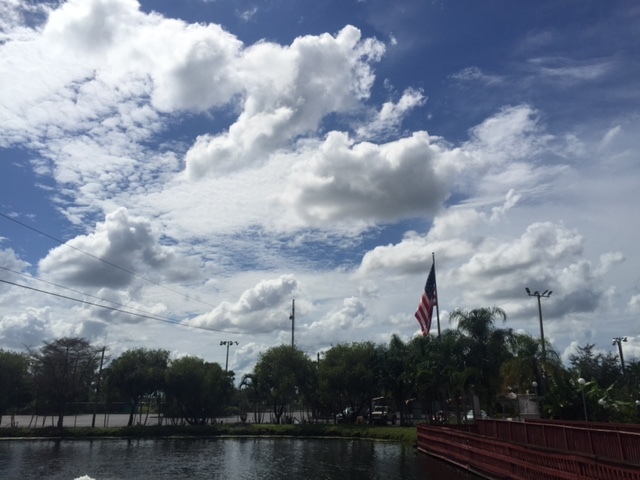 We live in Fort Myers with two young children and are always seeking fun family things to do. 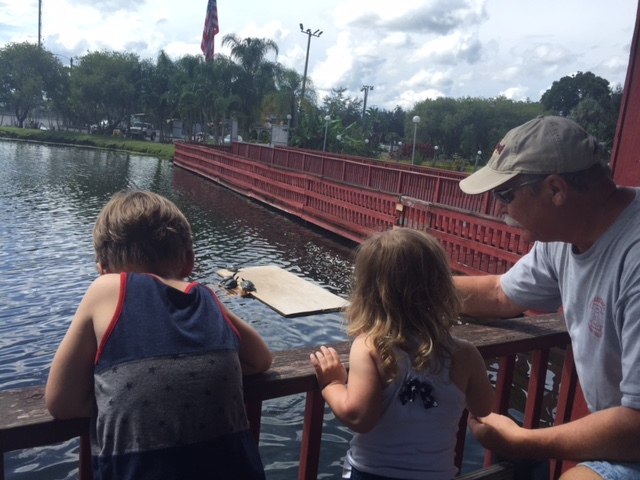 Our entire family truly enjoyed spending the day here and believe that many other parents (residents or visitors) would find this a great choice when looking for something to do in Southwest Florida with their family. 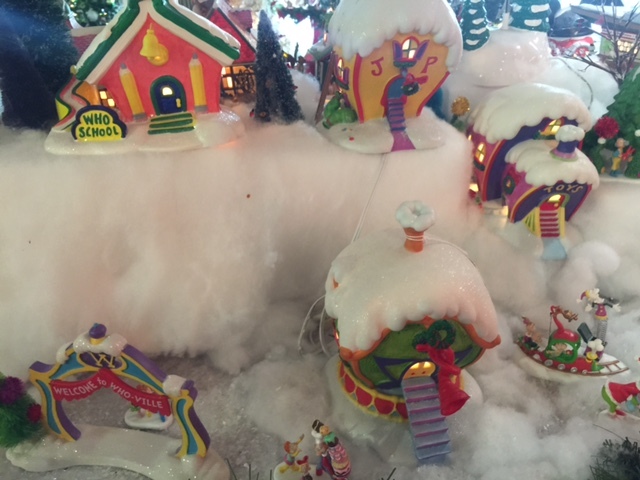 Shell Factory looks like an amazing place to spend a great day with your family! So many things to do! What a great day with family! I’d love to go visit there, the Nature park looks so inviting and fun! Omg looks like y’all had a great time! I bet my daughter would love this place. Next FL trip I will have to check it out. Wow! Looks like a great place to visit with family & friends! Thanks for sharing, my dear! This sounds like so much fun! My family and I will be in Florida over the winter, so will check it out!!! This sounds like so much fun! We will be in Florida this Winter so will have to check it out!! So good that they have activities for everyone. This looks and sounds like a great day out for a family. This sounds like a great place to spend the day at! It’s always a win when there are activities for guests of all ages! My kids would love it here. I never heard of it before but I’m definitely adding it to our list for our next trip to Florida! I know Florida is one of the beautiful places I’ve been! I’m sad that I’ve never been in this place. This place is incredible. So happy I came across this! Ive been wanting to go on a road trip right to south west florida and visit some family but also have some family fun. This looks perfect and sounds pretty affordable considering all there is to do. That looks like SUCH a fun place. I think I will definitely need to plan a visit once hubby and I start having kiddos! 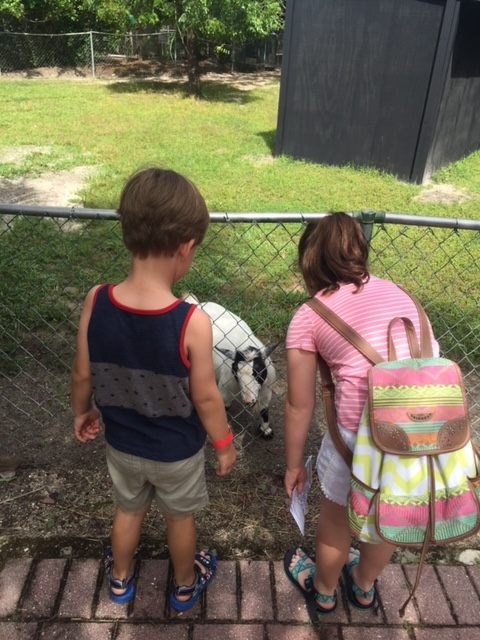 This is the type of trip I like to take my family on, my girls would love the animals! 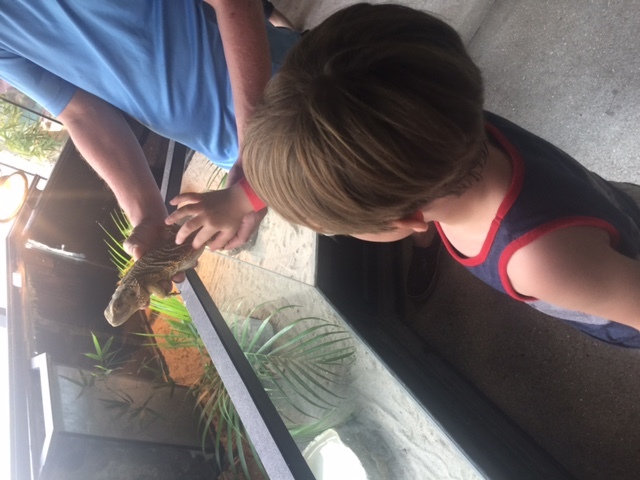 We always need new ideas for family friendly getaways, this one will be on the list now! What a fun place for the whole family. I love that they offer so many activities for all ages. Ft Meyers is on my bucket list. You have told me of some new places to see that I hadn’t heard of before! This looks like such a fun place to go!! I have never heard of this place before, we will have to put it on our list of places to visit! What a fun day for the entire family! 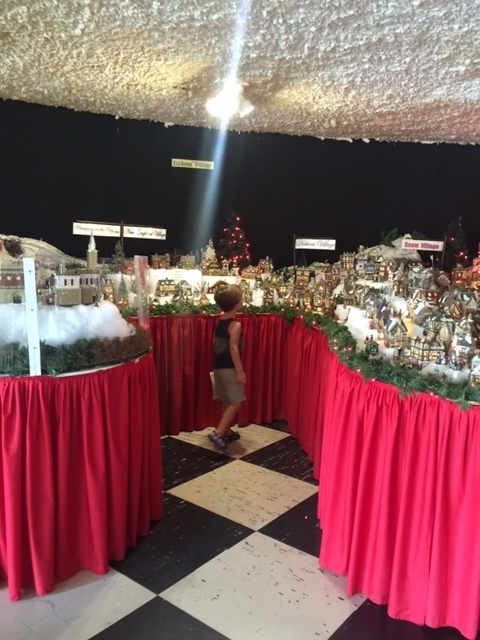 I love that there is so much to do for all ages, no one would be left out! This place looks incredible and I want to zipline here! 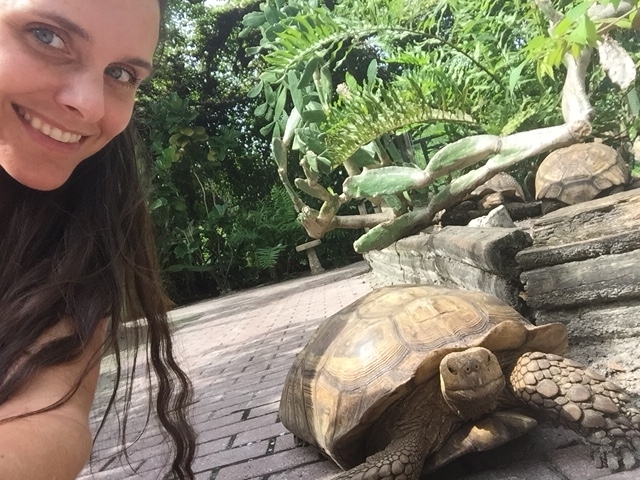 Love the turtles and all the fun to be seen! I’m all about Florida and always want to find new places to explore there! Wow this place is imcrediane. I see a day trip in my future. I think this place is worth the car ride. This place looks incredible! We’d absolutely love the Nature Park. If we’re ever in the area we will definitely plan to visit here. Thanks for sharing! My heart did a little dance when I read this because I have such a soft spot for the area. When I was a child, we went there every single year at least once. This sounds like an amazing place to spend the day with the family. I love that there are a variety of activities to keep the attention of all ages. BTW – not sure if you realize some of your pictures are sideways.